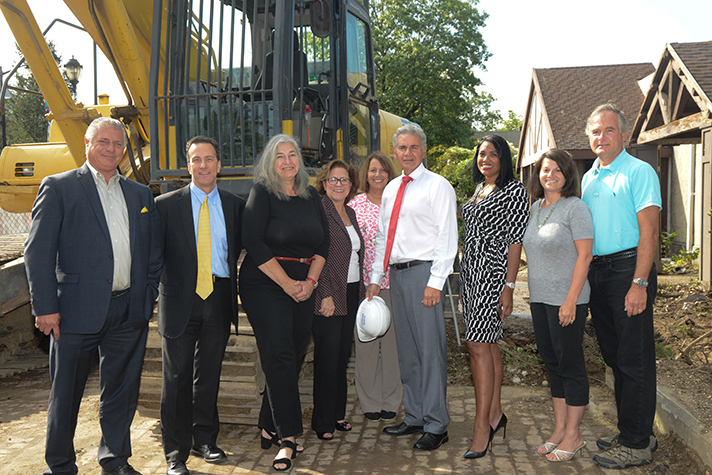 On the morning of September 7th, RXR Realty began demolition for their new retail and residential development in Village Square. 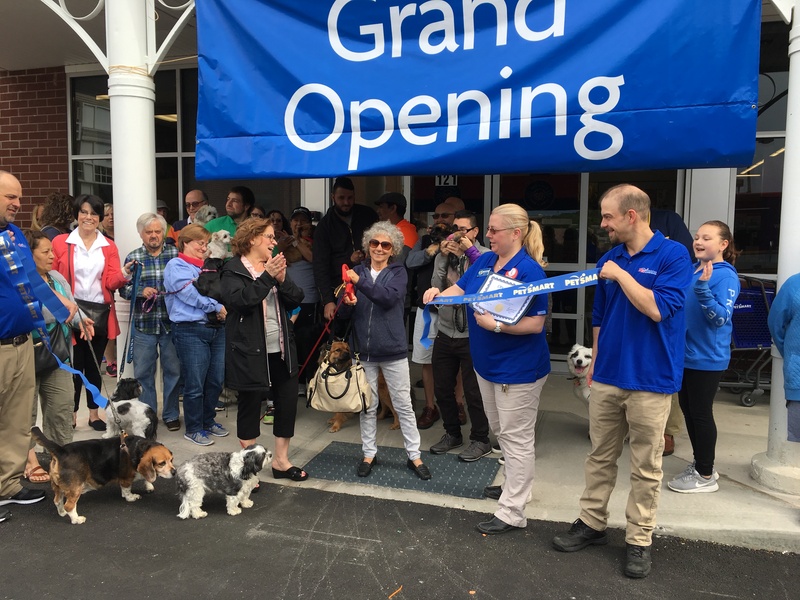 Representatives of the Downtown BID, the City of Glen Cove, and many others witnessed the start of a new monument in Downtown Glen Cove. Visit the newly renovated theaters with luxury reclining seating, reserved seats, and more! 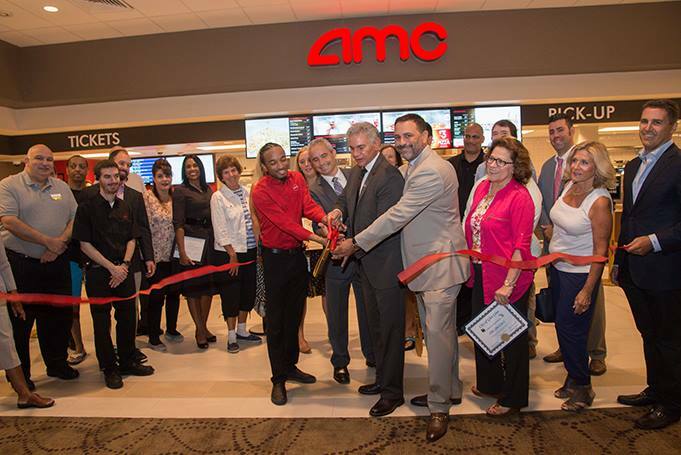 Enjoy the best in cinema at AMC Glen Cove 6! 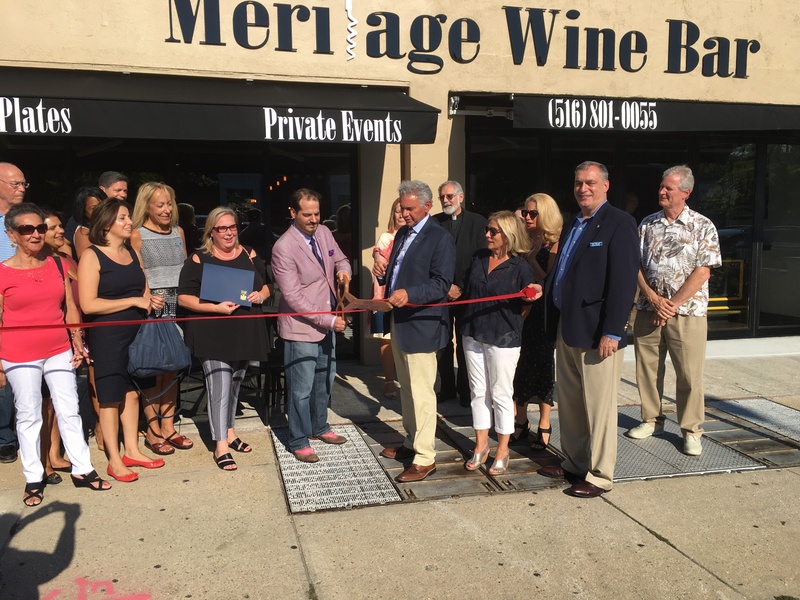 The Downtown BID Welcomes Meritage Wine Bar to 90 School Street!